– (avec Olga Cragg, dir.) Sexualité, mariage et famille au XVIIIe siècle, Québec, PU Laval, 1998. – Madame d’Epinay : Conversations d’Emilie, Studies on Voltaire and the Eighteenth Century (Oxford), 342, 1996. – « Emigration : One Woman’s Experience », in K. Carpenter & P.Mansel (dir. 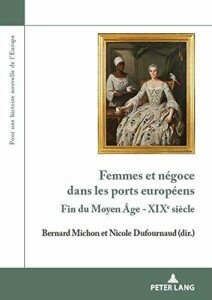 ), The French Emigrés in Europe and the Struggle against the Revolution, 1789-1814, Londres, Macmillan, 2001 (à paraître). – « The Salons in France in the Eighteenth Century », in A. C. Kors (dir. ), The Encyclopedia of the Enlightenment, Oxford, Oxford UP(à paraître). – « Happy Marriage, Myth or Reality in Eighteenth-Century France ? The Case of Madame d’Epinay and Her Family », in C. Carlin (dir. ), Le Mariage sous l’Ancien Régime, numéro spécial de Dalhousie French Studies, 56, automne 2001. 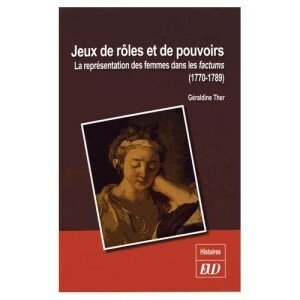 – « Lettres d’une ‘femme de grand mérite’ : la correspondance entre Madame d’Epinay et l’abbé Galiani », in Femmes en toutes lettres : les épistolières du XVIIIe siècle, Oxford, Studies on Voltaire and the Eighteenth Century, 2000-04, p.141-153. – « Time and Exile : The Case of Madame la Marquise de Lage de Volude », Lumen, XVIII, 1999, p.69-82. – « Madame d’Epinay et la cour de Saxe-Gotha », in G. Bérubé & M.-F. Silver (dir. 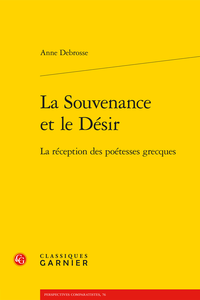 ), La Lettre au XVIIIe siècle et ses avatars, Toronto, Éditions du GREF, 1996, p.107-121. – « The Meeting of Minds. Lady Mary Wortley Montagu and Louise d’Epinay : French and English Approaches to Girls’ Éducation », Lumen, XV, 1996, p.57-70. – « Grimm, Mme d’Epinay and the Café d’Europe », Studies on Voltaire and the Eighteenth Century (Oxford), 344, 1996 (« International Cooperation or Cultural Hegemony ? »), p.998-1002. – « Mme d’Epinay’s Contribution to Girls’ Éducation », in R. Bonnel & C. Rubinger (dir. 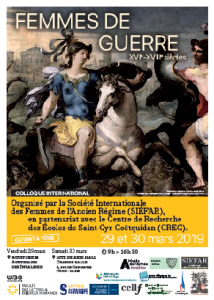 ), Femmes savantes et femmes d’esprit. Women Intellectuals of the French Eighteenth Century, New York, Peter Lang, 1994, p.219-241. – « Mme Le Prince de Beaumont » – « Mme Lage de Volude » – « Mme de Miremont », in E. Sartori (dir. ), The Feminist Encyclopedia of French Literature, Westport (Connect. ), Greenwood Press, 1999. – Recherches sur les émigrées installées en Angleterre, 1789-1815.